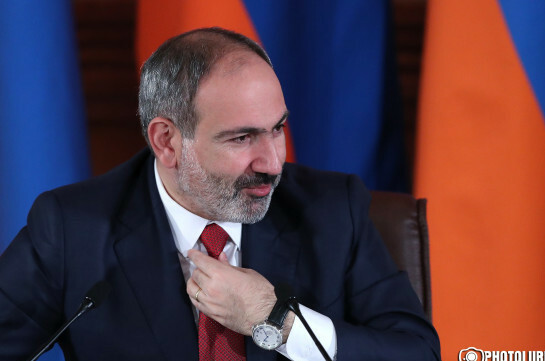 No wave of dissatisfaction growing in Armenia today, Armenia’s Prime Minister Nikol Pashinyan said at a press conference today. “We will see in the upcoming 5 years whether there is wave of dissatisfaction or not,” the premier said. He stressed that after the elections during the 24 years Armenia was being strictly criticized. 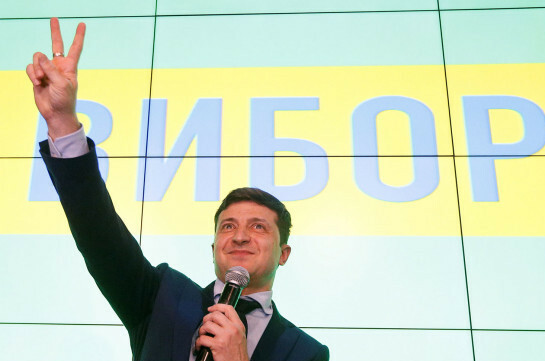 “If elections take place today, I am sure that My Step bloc will get bigger percent of votes,” he said. The PM stressed that the domestic political situation in Armenia has never been as stable as it is today.